OMG! I love all this packaging. I just talked about what a sucker I am for it! 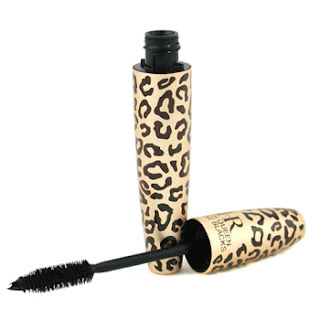 One friend of mine has it and says it's fab.Personally i dont like HR mascaras.. I completely Heart Leopard print too! Not forgetting lovely Zebra Print. one of my friends has been wearing HR foundations for years. i duno much about the mascaras though :( and omg i SO want that coralista blush!! 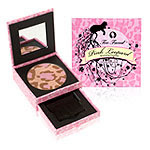 Is the pink leopard bronzer any good? I've had my eye on it for a while!